Hi everyone! How are you this fine day? I am doing well. For that, I am grateful. 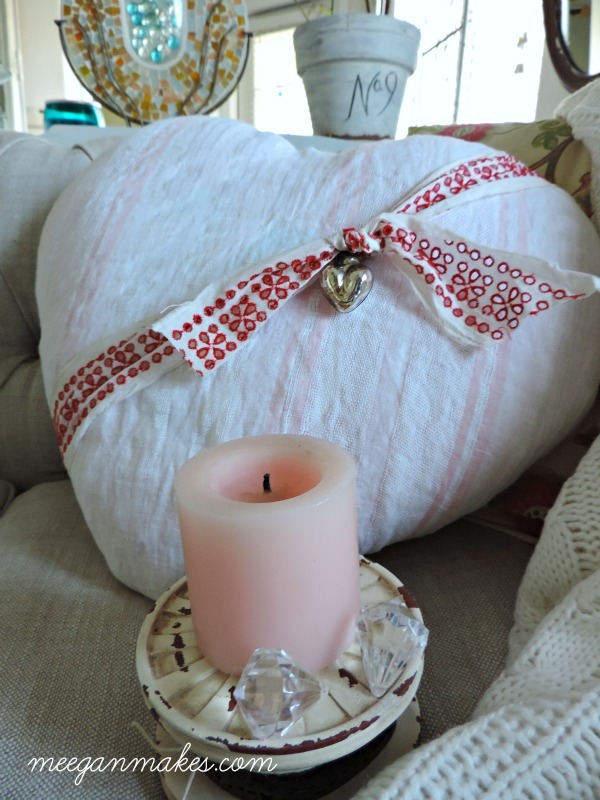 Being grateful brings me to the topic of my Vintage Valentine Pillow. It is something for which I am very grateful for in a round about sort of way. 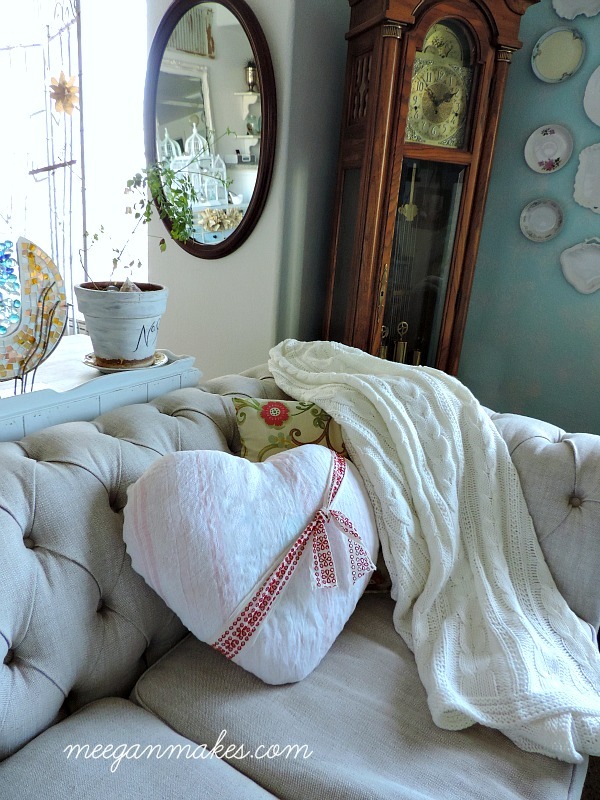 Have you ever seen a heart pillow like the one in the picture below? Typically they are used by patients of heart surgeries. Let me tell you the condensed version of how I got this pillow. On November 19, 2014 I received a phone call from my Hubby. He had been at work all day, but was now in the emergency room with chest, arm and neck pains. Yes, signs of a heart attack. He had driven himself to the hospital. I know!! Scary, right? Once in the E.R. they were able to prevent a heart attack with meds. Thank heaven! The next day was filled with blood teats, stress tests, angiogram, and and more blood tests. In the end, the tests determined that a triple bypass was necessary asap. The Drs. were amazed that Hubby was still alive. His arteries were 75-90% blocked. They were worried he was going to die right there. You see, my Hubby is healthy strong and at 59 was a high school football referee. And VERY good at it. He was asked to ref all the “good” games in the state. The very day of his surgery he was to ref a state championship game. The Dr was convinced Hubby would have died on the field. The QUADRUPLE by pass was performed without a hitch and Hubby recovered well. The heart pillow became his best friend. He had to carry it everywhere. Including riding in a car. It was placed between the seat belt and his chest as a way to buffer his incision, help him when he coughed, and as an extra pillow for comfort. So, you see this pillow has a real significance to us. 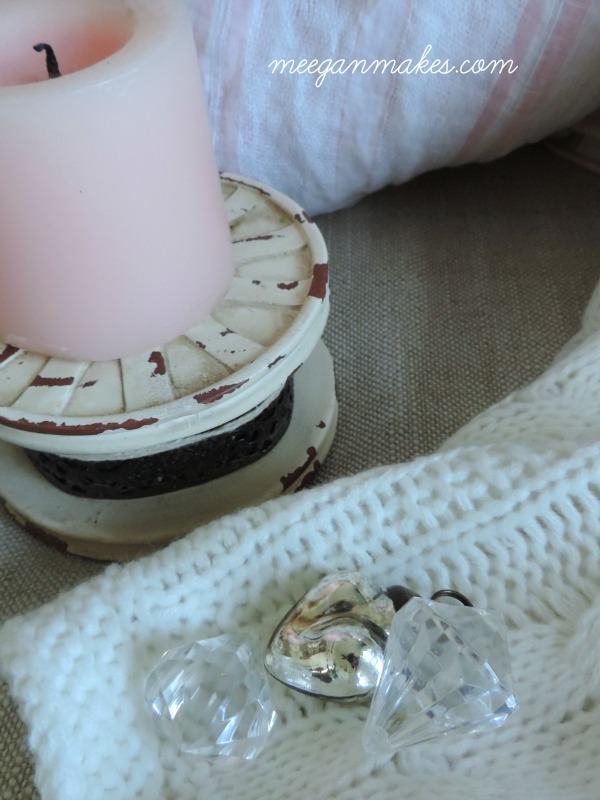 As I was purging our closets, I didn’t have the “heart” to give it away. 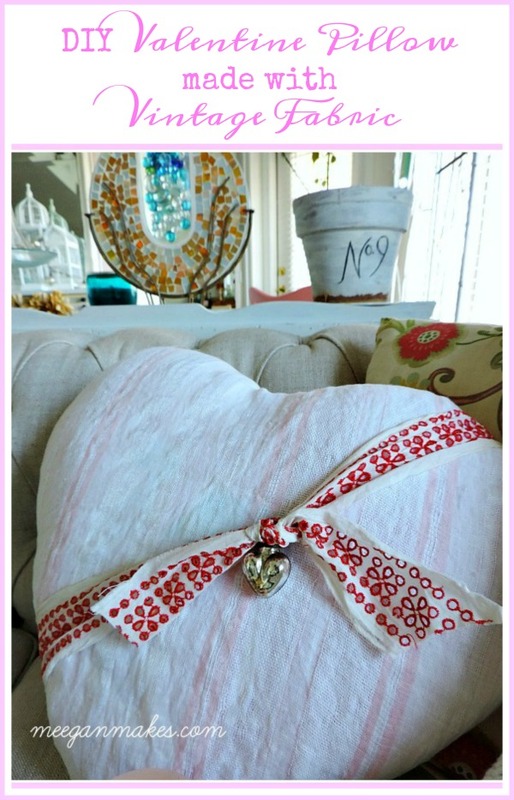 I thought it would be fun and a nice memento to create a Vintage Valentine Pillow. 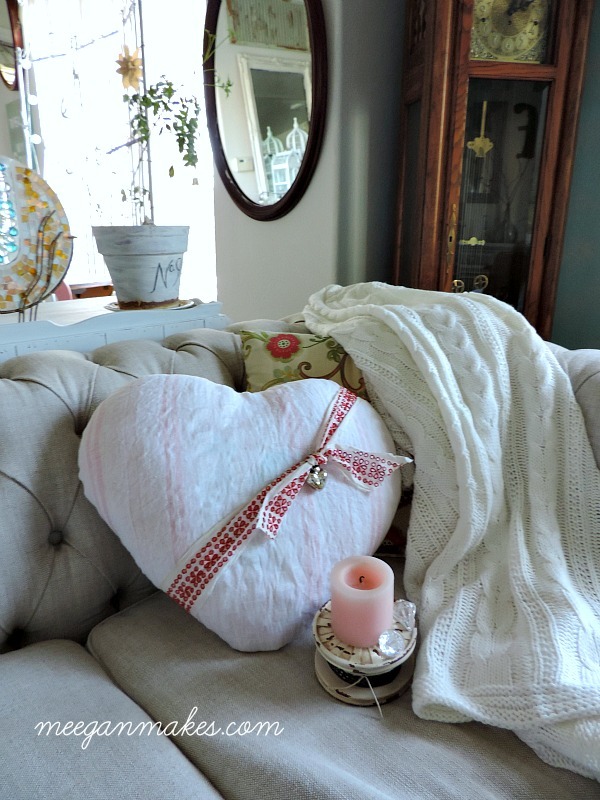 After a few snips of my thrifted vintage fabric, I was able to sew a Vintage Valentine Pillow. But now I needed some embellishments. My grandma’s vintage lace is just the right touch. But I was thinking I wanted to add a little bling. It was just what my Vintage Valentine Pillow needed. 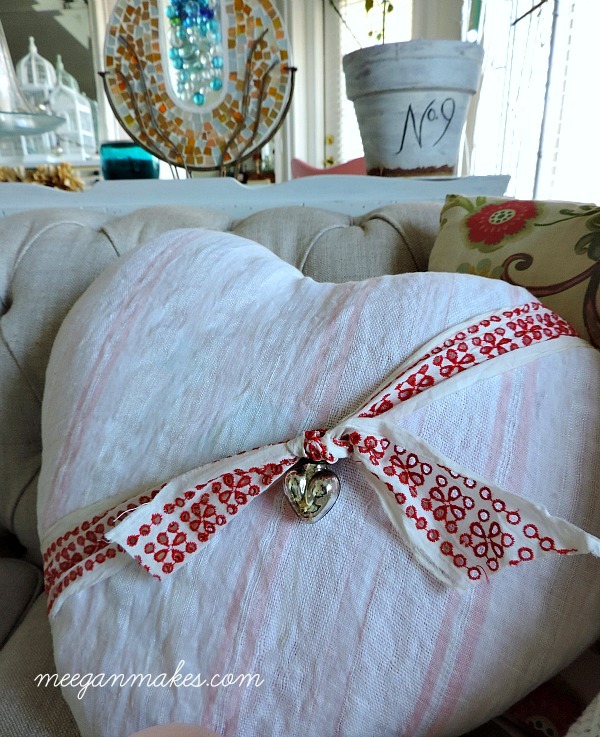 I am so happy with how my Vintage Valentine Pillow turned out. Just in time for Valentines Day. On a side note…Hubby returned to reffing this past Fall. AND, he was asked to ref a championship game. It was an emotional day, as it was exactly a year to date of his surgery. We were blessed and had many tender mercies during the surgery and healing process. We are MORE than grateful and thank God everyday. Thanks for letting me share a piece of my heart with you, too. I appreciate you everyday. 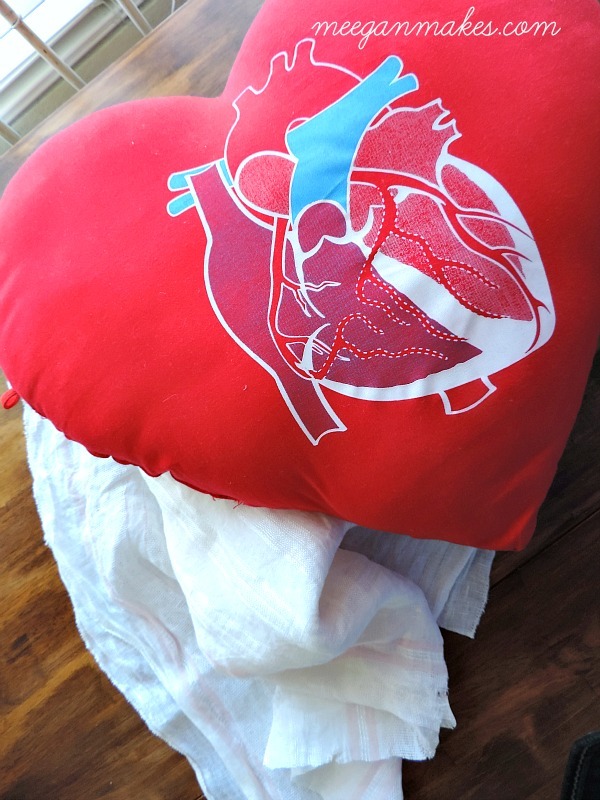 Meegan, when I saw your pillow it instantly reminded me of the heart pillow my dad had after his bypass surgery. Once he recovered he gave it to my daughter, who was quite young at the time, and she to this day cherishes that pillow. When I read your post I see that your pillow was also a “heart” pillow and I so understand you not wanting to part with it. You inspired me today to make a pretty pillow cover for it and hang a little locket with a picture of my Dad to have with us on my daughter’s wedding day in August. Unlike your husband, he wasn’t one of the lucky ones so this will be a beautiful tribute to him on her special day! I love how you turned this pillow into something positive! I’m a visiting nurse and teach people how to use there hug-me pillows all the time. I’ll never look at them quite the same again. If I have a patient that like crafts or sewing I’ll be sure to pass on the idea! That sounds like a very scary ordeal, I’m so glad your husband is recovered! Love your Valentine pillow! 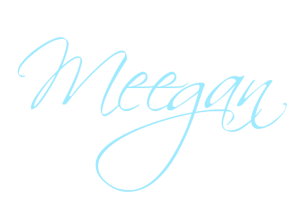 What a wonderful and powerful story, Meegan! 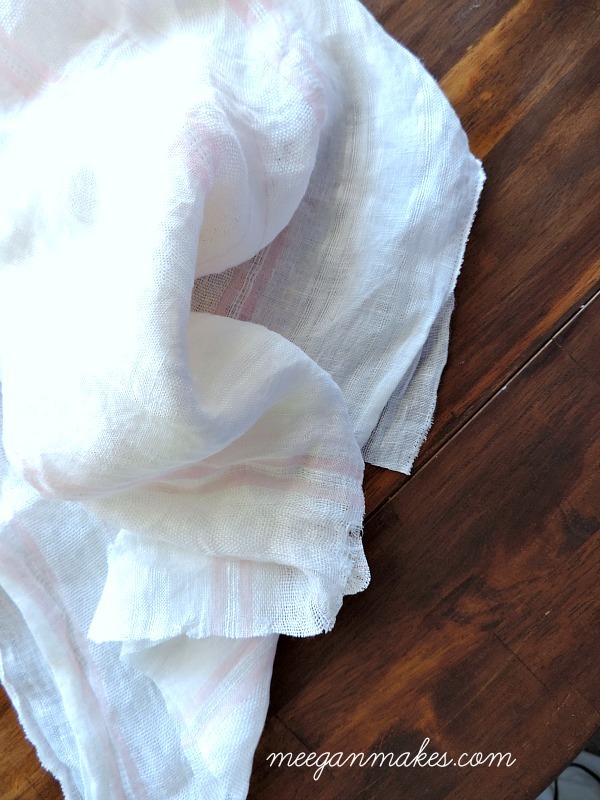 Every pin I shared said to come check out your husband’s story… <3 I love that you repurposed this little hospital pillow and I am thankful that your husband is on the road to better health!!! God is good, isn't he? My husband didn't referee in track, but coached for 8 years in California while our son was pole vaulting there (plus four extra years helping his athletes work their way to many medals and on the road to State). Our son was CIF State Champion in 2012. Being a part of sports and helping kids grow into happy and well-rounded adults is such an important part of their lives… The best! Thank you to your husband, and you, for what you do. Here's to many, many more years of your husband's refereeing! We just purchased our first Texas home but the next one? It'll be on a bit of acreage ~ enough room for a pole vault pit and runway… That's the plan for Hubby's retirement ~ to get back to coaching. What a great idea for your husband’s heart pillow. I love the vintage look. It is classy and cheery. I love it!